The RWS 54's recoilless mechanism eliminates virtually all feeling of recoil, yet the pellet slams home in the trap with great force. It is a very unusual feeling to hear the loud slam of a hard hitting pellet yet feel almost nothing when pulling the trigger. In fact, a person gets very spoiled by the recoilless mechanism very quickly. 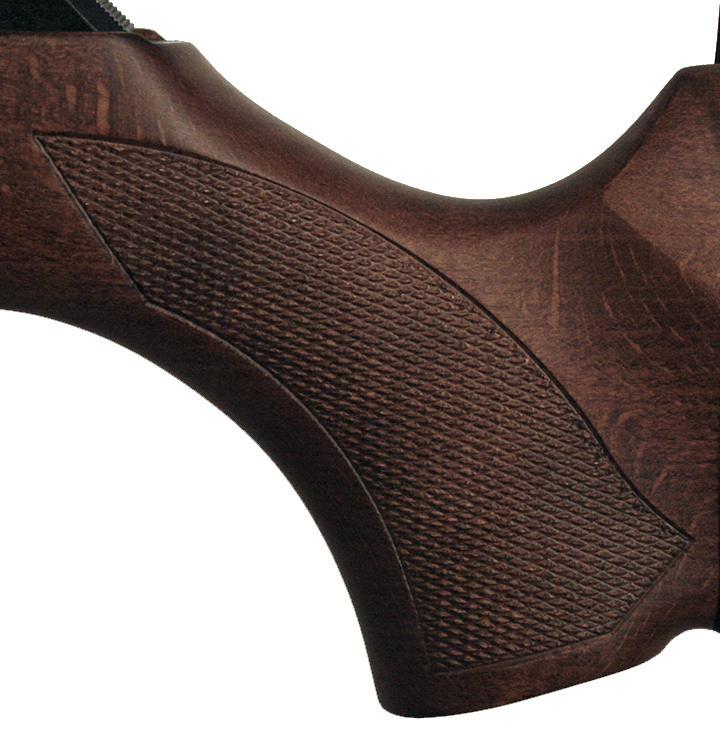 The lack of felt recoil allows the average shooter to achieve better shooting results more quickly than the 48 and 52 versions. 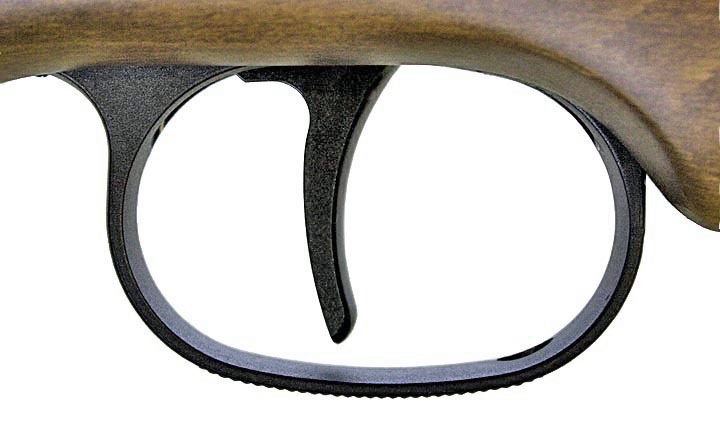 It doesn't make the gun any more inherently accurate, but without recoil to contend with, the average shooter is able to stay on target much easier. Don't forget, however, that the recoil is still there…it just isn't being transmitted to the shooter. 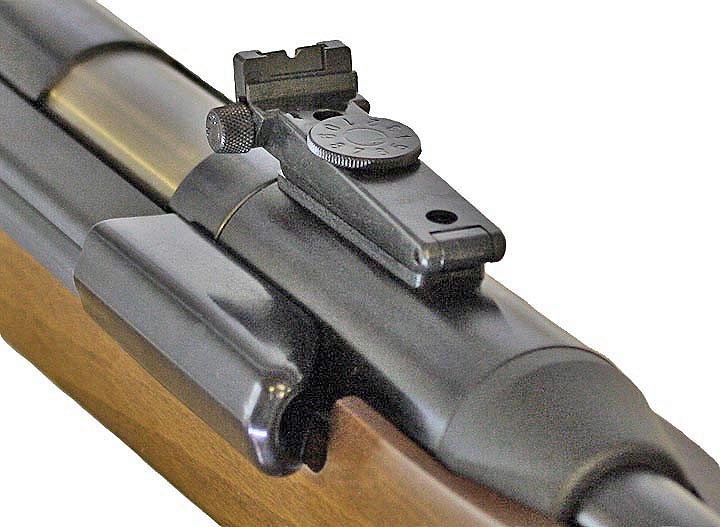 It is still necessary to mount a very tough scope like the Bushnell Elite 3200 series on this gun because the recoilless mechanism does not protect the scope from feeling the full spring movement. And with the power of these guns, a weak scope can end up broken very quickly. Is the recoilless mechanism worth the extra money? In our opinion, yes it is. In summary, I would have to describe the 54 as a very fun gun to shoot. It has excellent accuracy and great power. 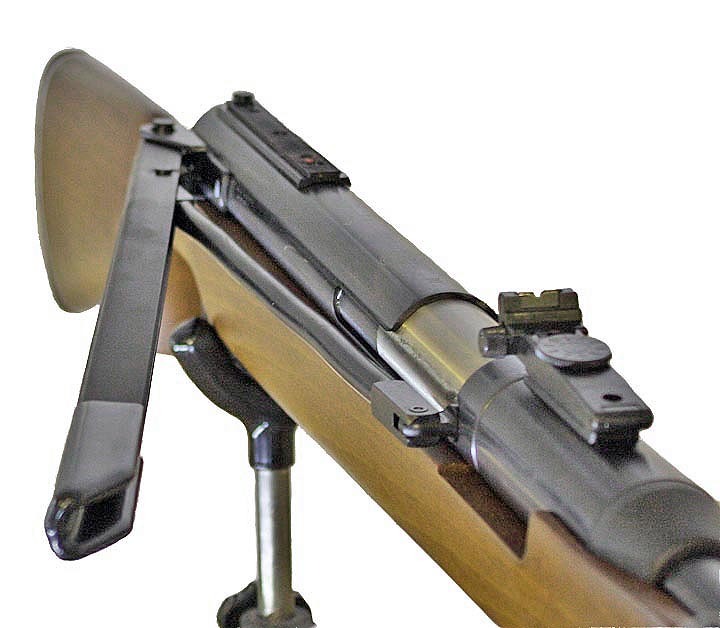 A shooter could sit at a benchrest and shoot this thing all day long. 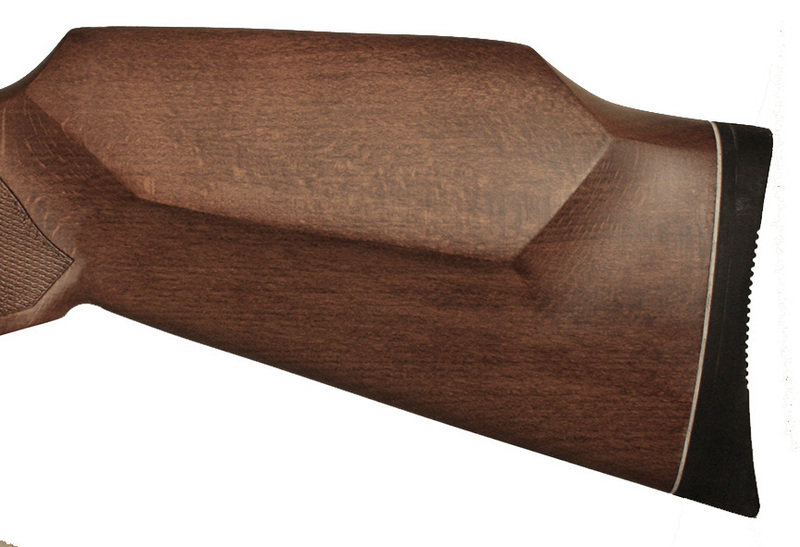 The .177 version is a great plinking gun and the .22 a good choice for hunting and pest control. We did find that the .177 performs better with heavier pellets like the Crosman Premier, Beeman Kodiak, JSB Heavy and Logun Penetrators. 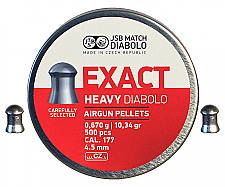 The heavy pellets won't get overpowered by the gun as is the case with the medium and lighter weight pellets.